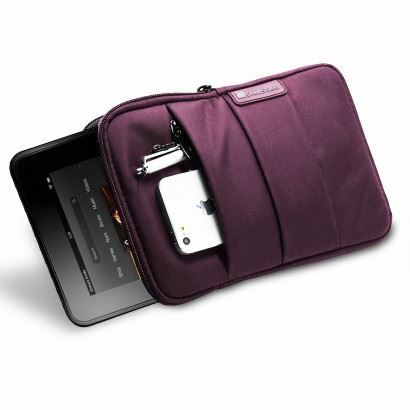 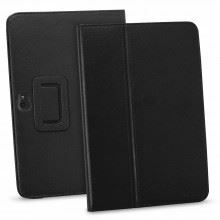 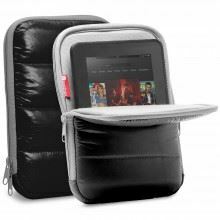 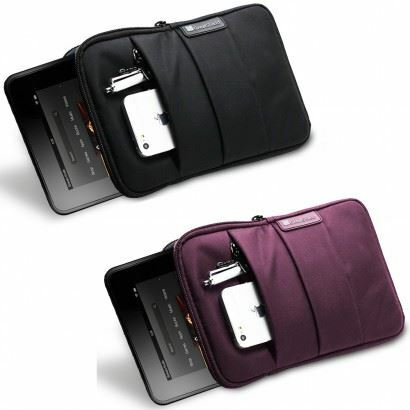 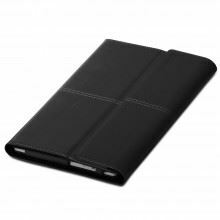 Protect your 7 to 8 inch tablets with a GreatShield nylon zippered sleeve. 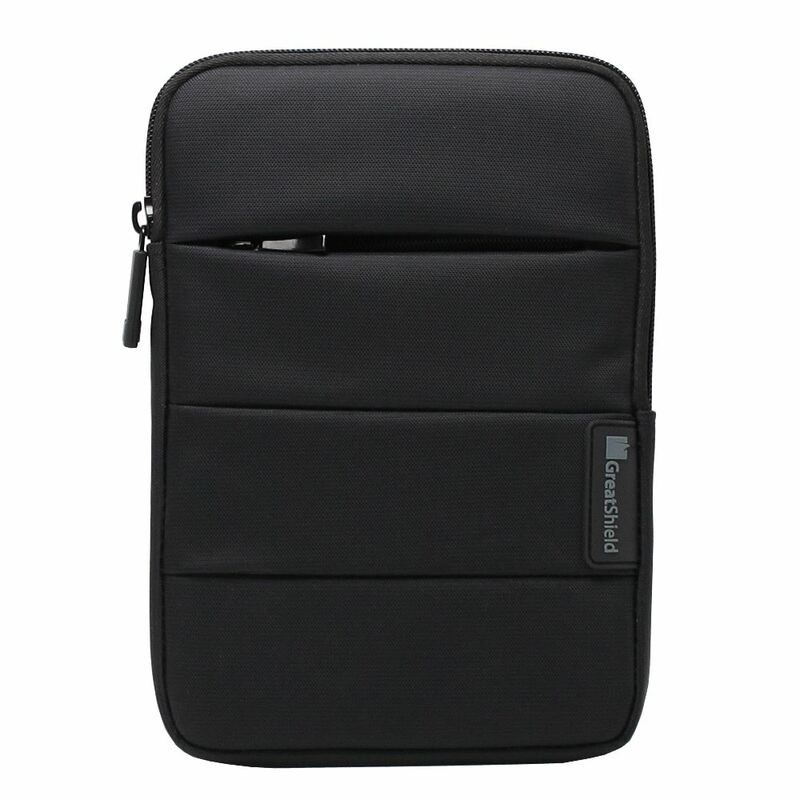 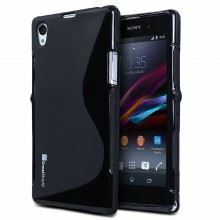 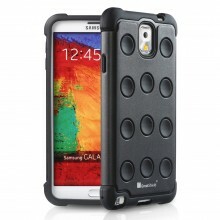 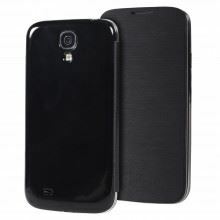 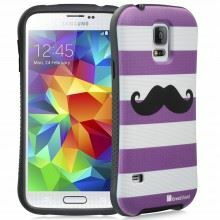 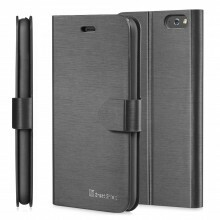 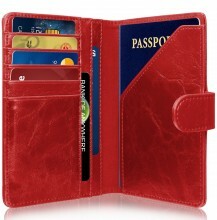 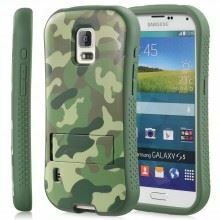 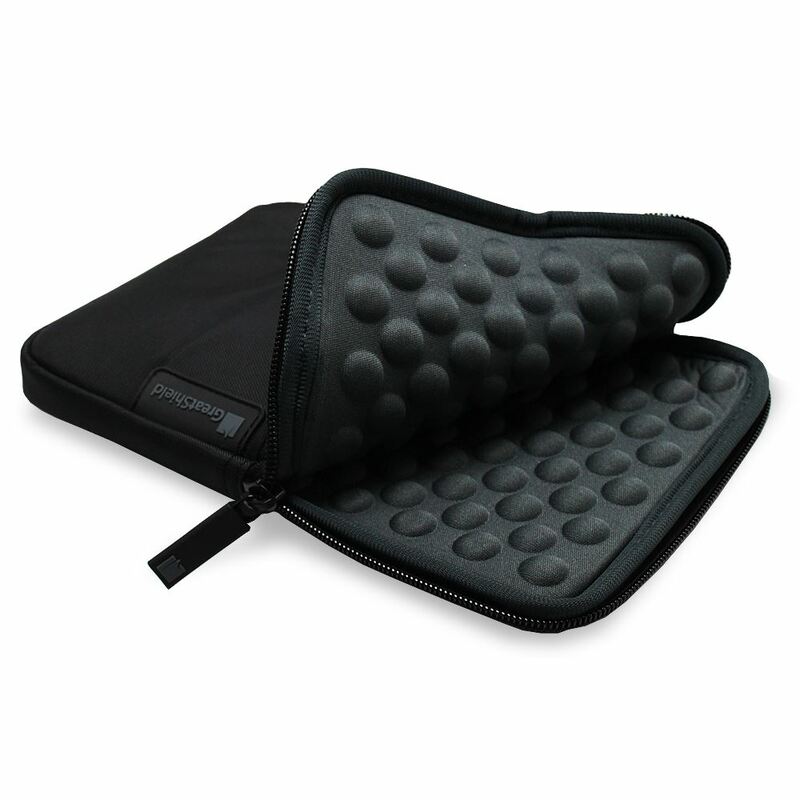 This case is made with high quality nylon with a padded bubble interior. 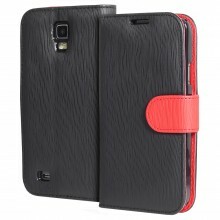 The soft interior protects your LCD screen from scratches, scuffs, smears and scrapes. 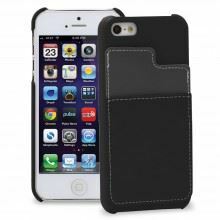 The molded neoprene interior stretches to securely hold your device in place, yet performs as a vibration escape that reduces the impact from dropping or falling. 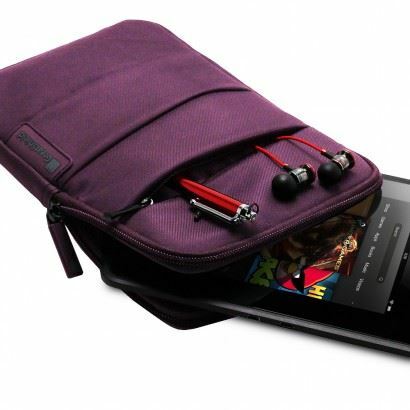 There is an extra outside compartment that can easily hold USB cables, headphones, cell phones, MP3 players, etc. It is precisely engineered to fit your tablet perfectly, without the added bulk.